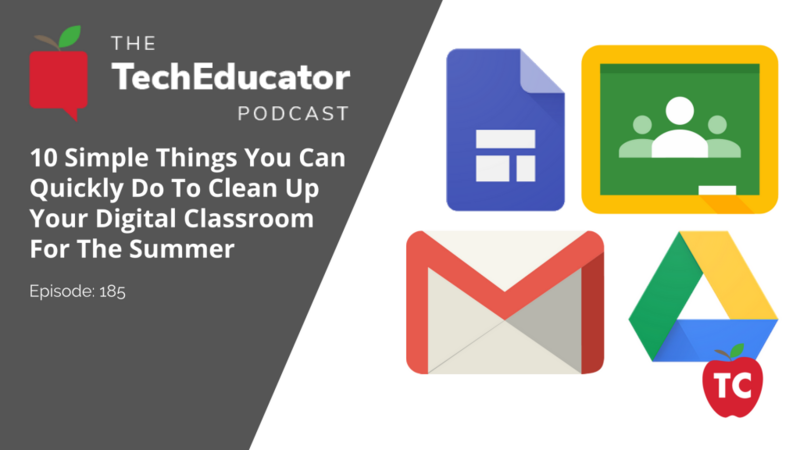 Preparing for the ISTE Conference: How to clean up your digital classroom to prepare for the upcoming school year. 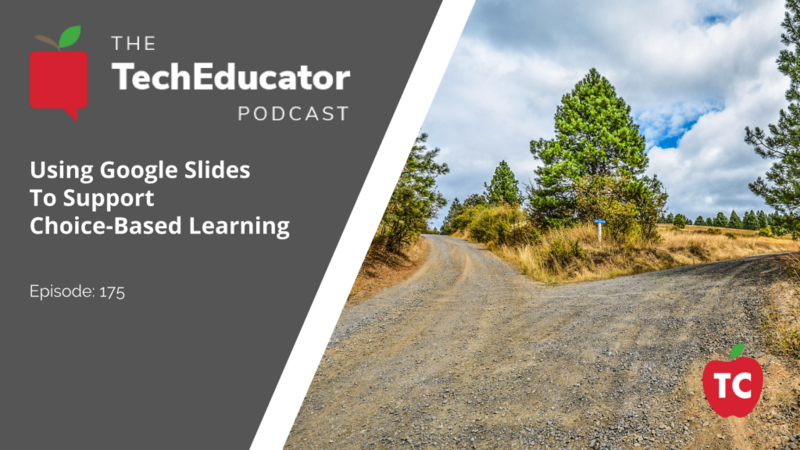 In this episode of the TechEducator Podcast, we take a look at 10 great ways to prepare your digital classroom for the summer. Topics include: Google Classroom, Google Sites, Gmail, Evernote, and ISTE 2018 Conference. Can Google Slides Teach Students about Coding and Programming? OF COURSE! 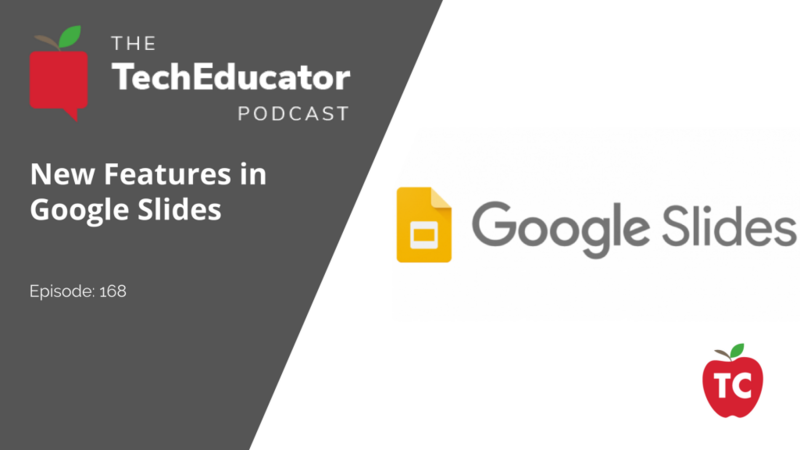 In this episode of the TechEducator Podcast, we take a look at Google Slides and discover how useful they can be in the classroom beyond the traditional “Slide Deck” and be paired with STEM education topics such as coding and programming. 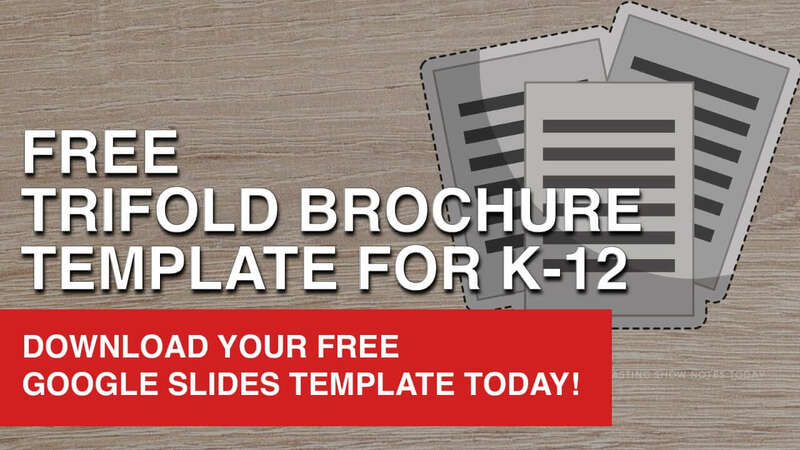 How can New Google Slides features be used in your school? This past week, Google Slides released some pretty amazing updates that are certainly going to be helpful for both teachers and tech coaches. 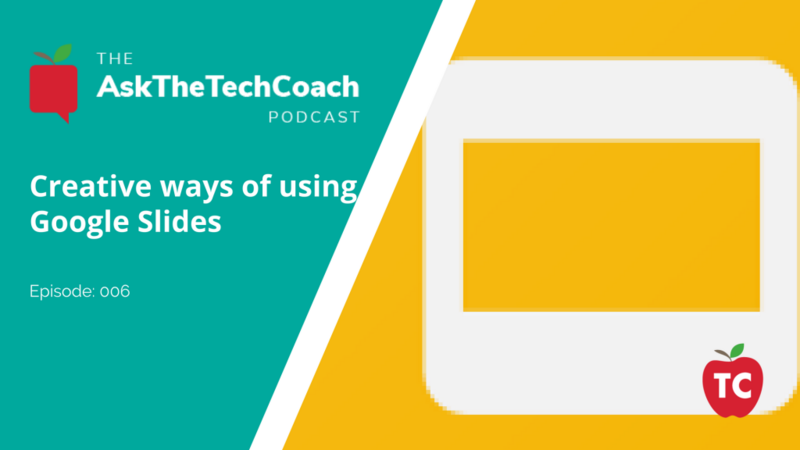 On this episode of the TechEducator Podcast, we take a look at these new features and how they can be used in your classroom. 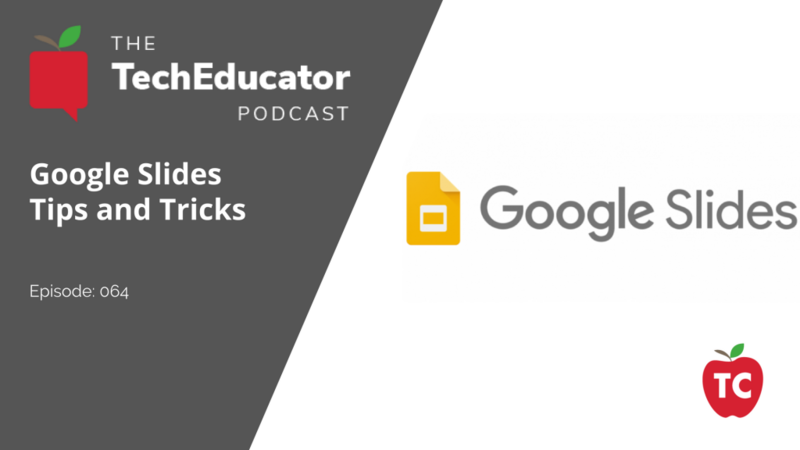 On this episode of Ask The Tech Coach, we examine how Google Slides can be used in ways other than your typical PowerPoint substitute. Join Jeff and Rob as we showcase how one school in New Jersey is turning Google Slides into Google Frames. Welcome to the Tech Educator Podcast. The Tech Educator Podcast is a weekly roundtable discussion about current topics in educational technology. 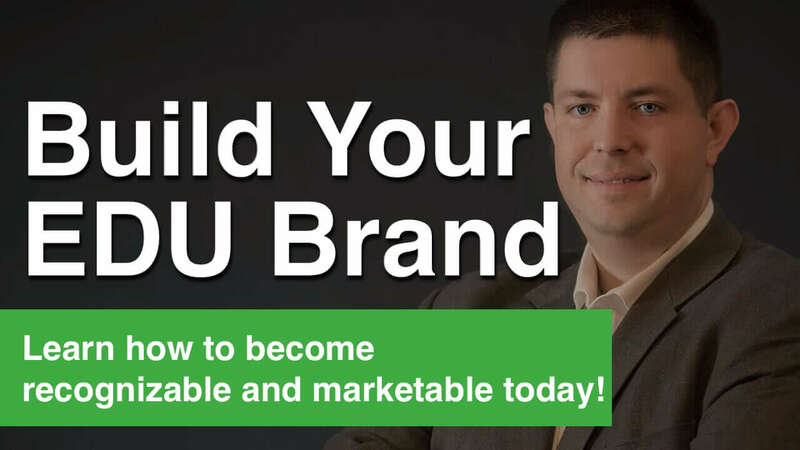 For more information, please visit www.techeducatorpodcast.com.